The Consolidated Omnibus Budget Reconciliation Act (COBRA) requires employers to extend their group health benefits to employees (and their families) who lose health benefits due to specific qualifying events . Allows you to continue your insurance coverage for you and your dependents if you are at risk of losing your health benefits. You have the option to accept or decline coverage and select which dependents to cover. You can pick and choose the benefits you want to continue. Any deductible you met prior in the year will be credited to your COBRA coverage. You are responsible for paying your COBRA premiums. You can elect to drop dependents from COBRA coverage, but you cannot add new dependents until open enrollment (when your former employer’s benefits renew). You will need to find other insurance coverage once your COBRA eligibility ends. "I had the pleasure of telephoning Gina with a question about my wife's Cobra plan. She not only answered my question, but she also provided me with an extensive understanding of today's health care marketplace, and all of the options and deadlines to help with my decision. Furthermore she suggested a local resource for our future insurance needs. This experience was unique in my experience, combining clear and helpful information with genuine compassionate service." 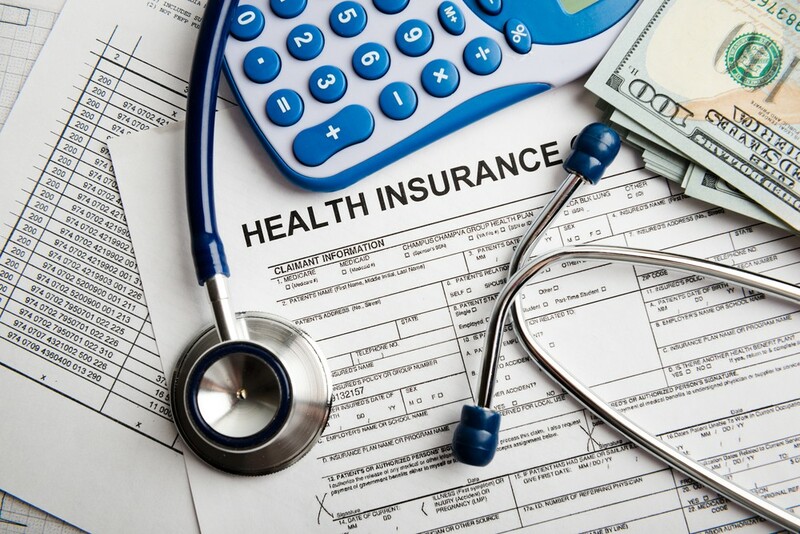 - Patrick C.
"In the highly complex, and rapidly changing, marketplace of personal health insurance, SBA made my transistion between jobs effortless. The concise information, real world experience and no-nonsense explanation was extremely helpful. Thanks to Gina and the team for their help." - Brian K.